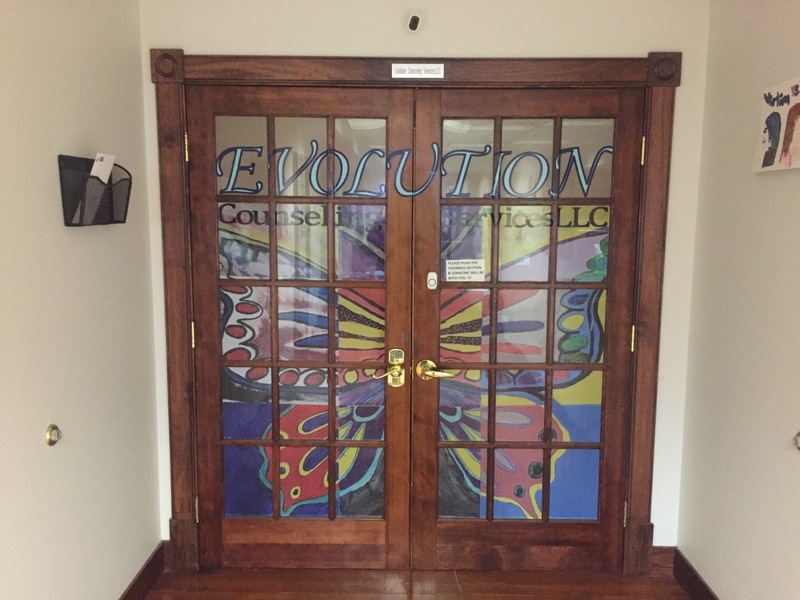 Evolution Counseling Services, LLC is a multidisciplinary behavioral health care agency that offers an array of evidence based programming and unique opportunities for growth and healing to the youth and families of Blair County. Our focus is to provide strengths focused, evidence-based, performance measured, cost-effective, quality treatment that is person centered and consumer driven. Our mission is to provide proven programming, create, promote, and maintain a positive customer relationship with our consumers, key stake holders, associates, staff, and our community. Evolution Counseling Services, LLC receives funding from the Blair County Needs Based Budget (NBB), Block Grant monies (BG), as well as Medical Assistance. Co-Owners Craig Clark & Jeff Colbert have created, nurtured and sustained these programs for the past 26 years. Evolution Counseling Services, LLC is dedicated to providing quality performance based programming for years to come. Evolution Counseling Services, LLC will continue to collaborate with Blair County Children, Youth & Family, Blair County Juvenile Probation Office, Blair County Social Services Office, Blair County Court System, Blair County School Districts, OMHSAS, Blair County Assistance Office, Blair Health Choices, Community Care Behavioral Health, and PCCD. To promote the well-being of the individuals and families in the Blair County community by providing accessible, quality behavioral health and in-home counseling services for the care of children, adolescents, and their families, utilizing a service system that emphasizes strength based empowerment, trust, respect, confidentiality, and compassion. We are committed to quality behavioral health care that is provided in a collaborative effort with consumers' overall health strategies and an array of in home services as well as multi systemic support systems. We are further committed to the philosophy that we exist for the consumer.